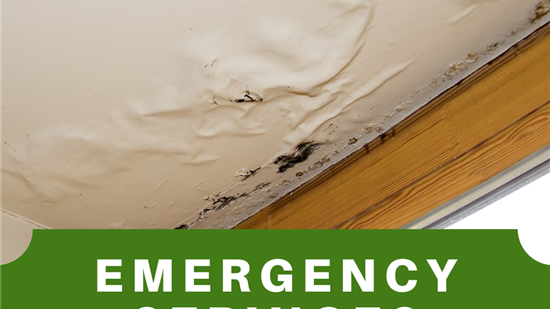 From water and storm damage to fire and smoke restoration, mold remediation, and trauma cleanup, the certified specialists at Flood Pros are here to help. We are so confident in the quality of our services that we cover them with a lifetime warranty that is backed with an insurance policy. With our full financing options, we make it as affordable as possible to fully restore your property. From water damage and mold to trauma clean up, we've got you covered 24 hours a day, 365 days a year. Why Choose Flood Pros USA? No job is too big or complex for our certified specialists to handle. 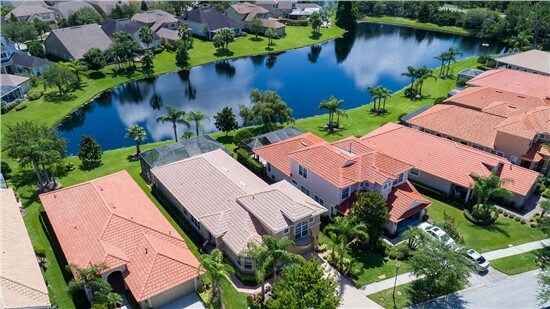 We utilize specialized equipment and highly effective techniques to restore your property in the most efficient manner. We’re available around the clock every day of the year to take care of your damage restoration needs. Every member of our team is trained and certified, and they strive to exceed industry standards for quality. 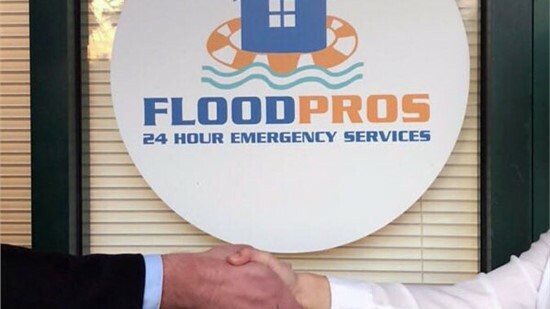 Since 2015, Flood Pros USA has been providing homeowners and businesses with professional water, fire, and smoke restoration and mold remediation to help them restore their properties and get them back to their daily routines as quickly as possible. Our dedication to quality service has earned us accreditation from the Better Business Bureau, and as a certified firm with the Institute of Inspection, Cleaning, and Restoration Certification, our team stays up-to-date on the latest damage restoration techniques and procedures. We are dedicated to taking care of our customers and are proud of our commitment to building trust and understanding. Our team of damage restoration specialists is trained to restore your property to its previous condition—or better! Our innovative mold removal process minimizes the potential for future growth. We can assist with water mitigation if your property has received flood damage. Our storm damage restoration crews work quickly to restore your home and prevent future damage. We’ll arrive prepared with the proper tools and equipment to restore your home after a fire. From commercial water damage restoration to commercial mold remediation, we’ll restore your property quickly! We offer thorough cleaning services, from carpets and hardwood to ceilings and walls. What are customers saying about Flood Pros? An amazing company that has bent over backwards to help ensure our home is well cared for. The personalization put into every aspect is amazing from the crews being willing to help you to the packing team knowing just what box it's in to direct contact from Jamal when needed, and Yoey is always in touch to save the day. Thank you all for helping make our home safer. In a very dramatic time of need these guys know exactly what to do. With my entire bathroom flooding they were able to come in fast, clean up, and take care of everything else in between. When they left it was like nothing ever happened. Call these guys if you're ever in a desperate situation!!! Our bathroom flooded in the master bedroom one night and we had a hard time finding a company to come out to help. FloodPros really saved the day and worked fast. I am very proud of the well done job. It took some time to wait on the insurance company but FloodPros worked fast and my home is beautifully renovated. Their staff was also very friendly. Reach out to us today to request a free, no-obligation inspection for damage restoration.